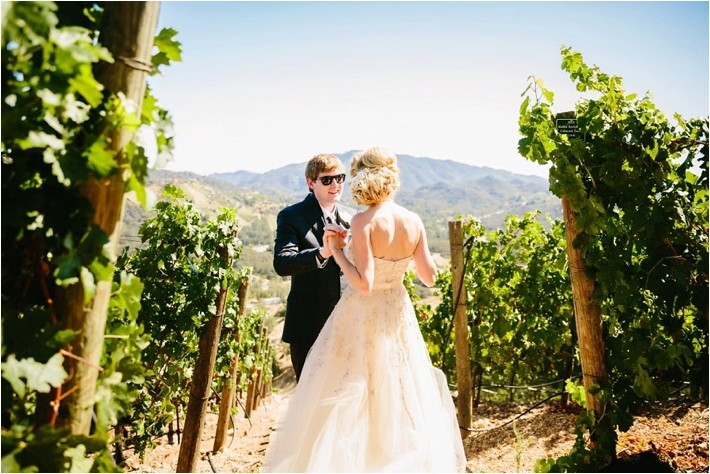 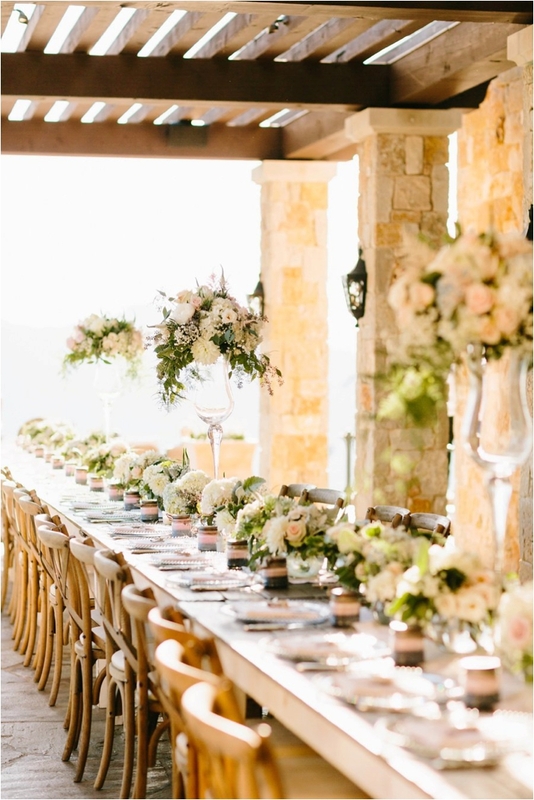 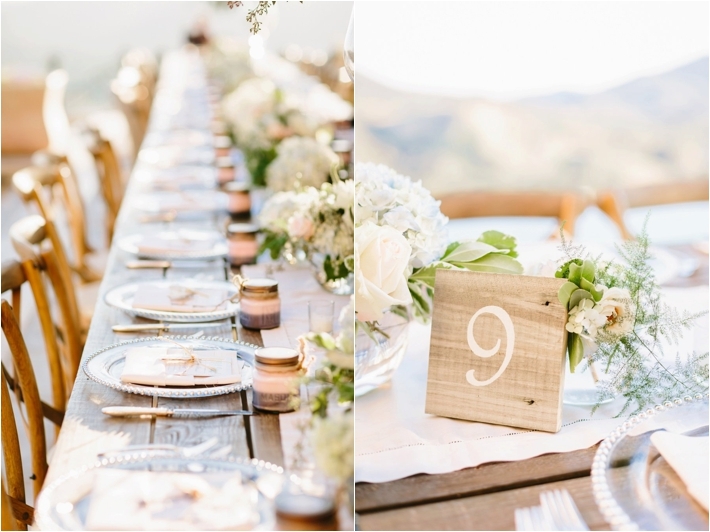 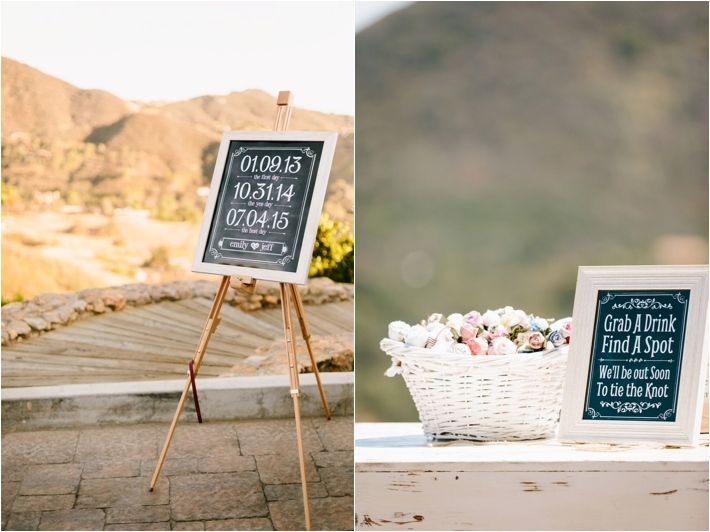 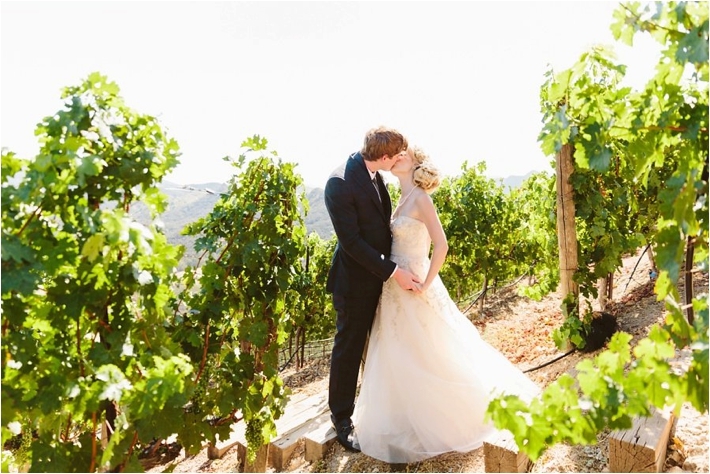 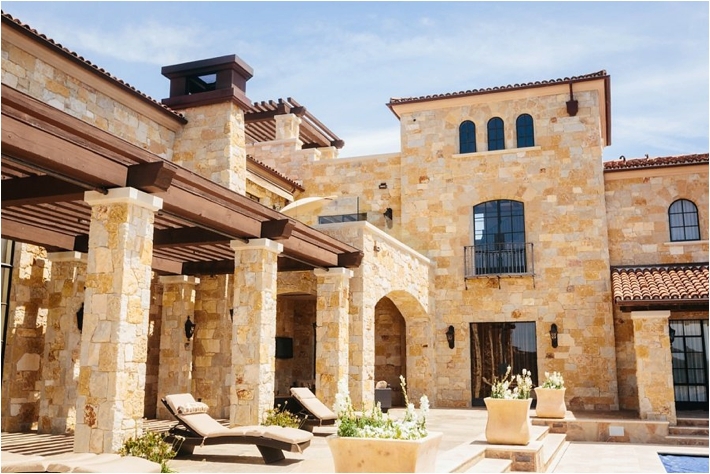 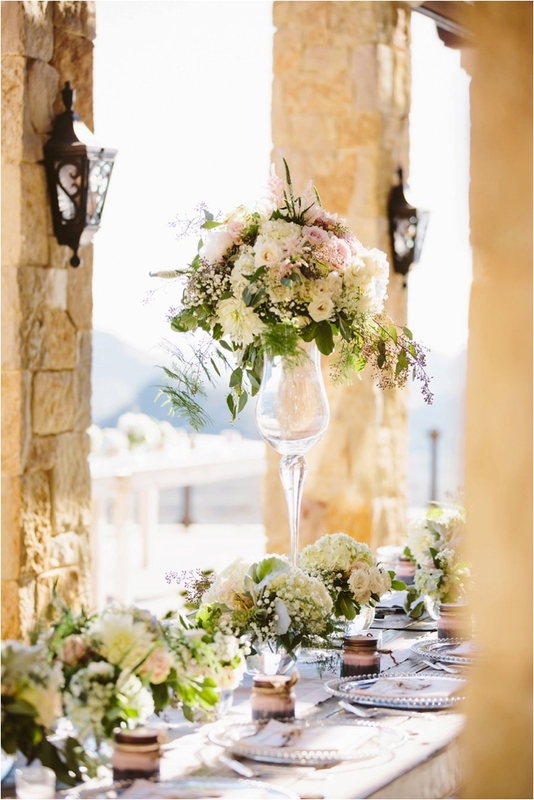 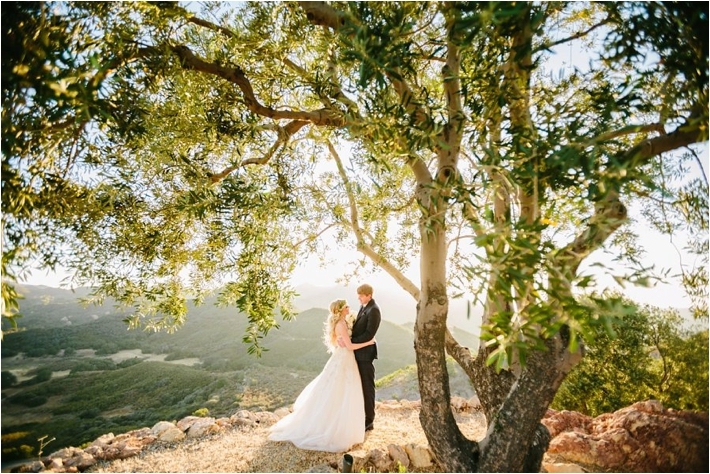 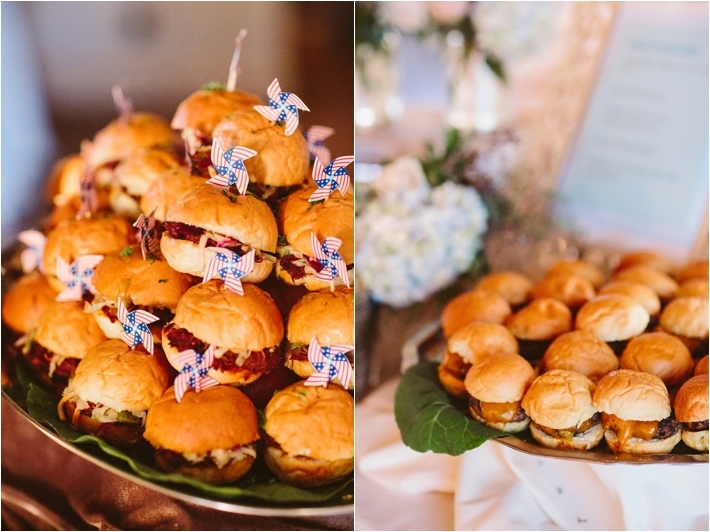 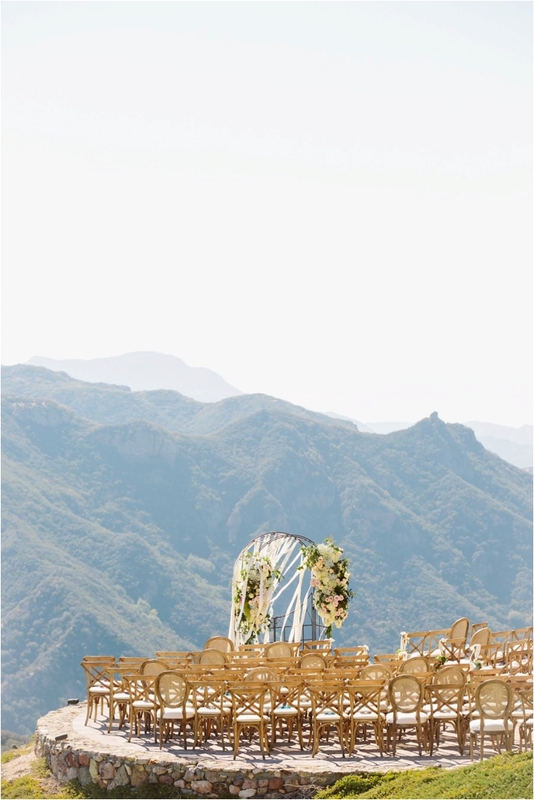 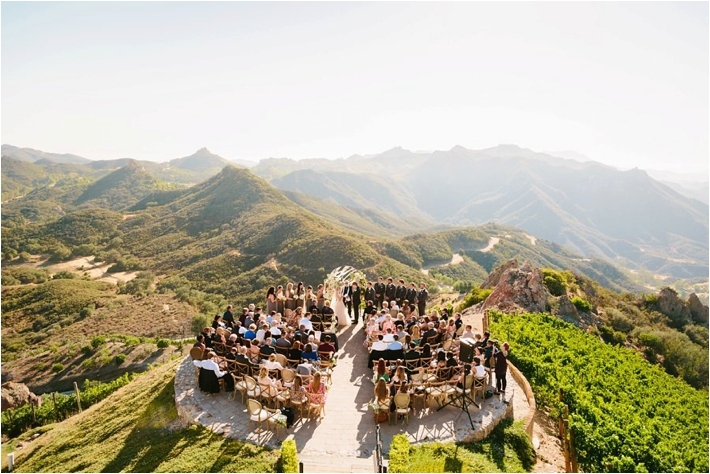 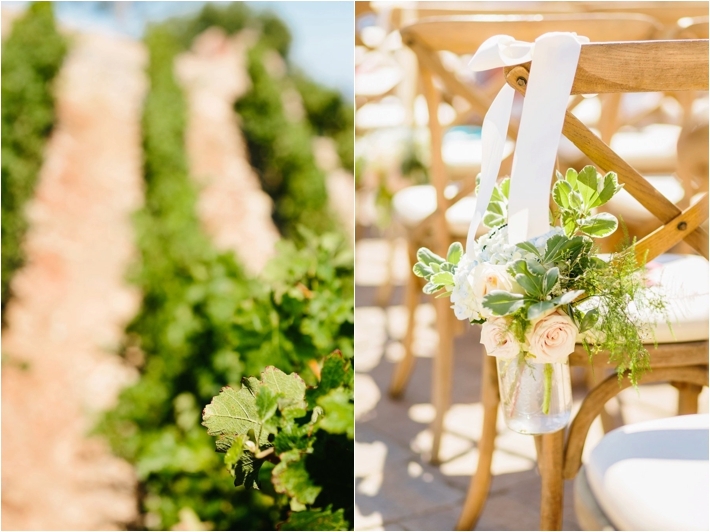 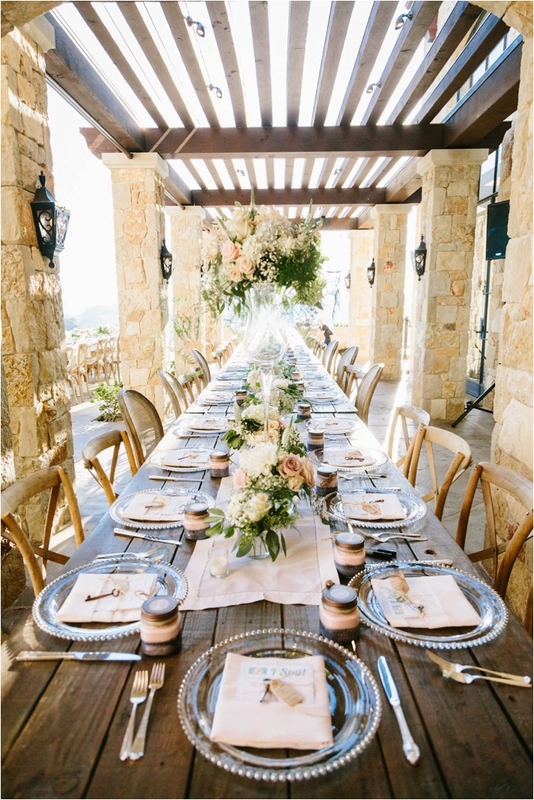 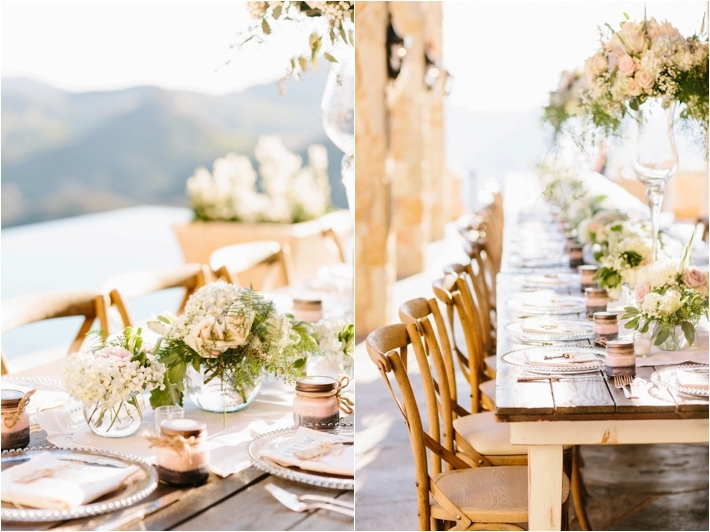 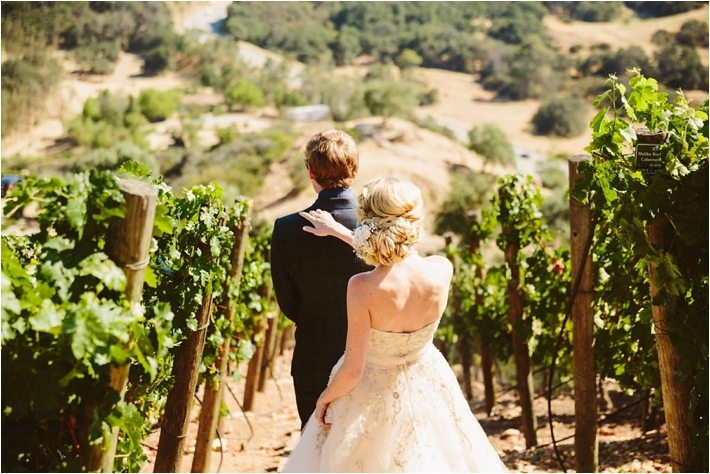 We've been waiting to feature a wedding at this stunning Malibu vineyard, also known as the Malibu Rocky Oaks. 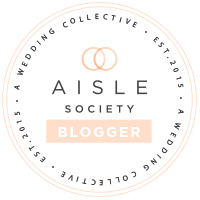 We love this wedding so much that it was difficult to pick our favorites so bear with us because it's a pretty long post! 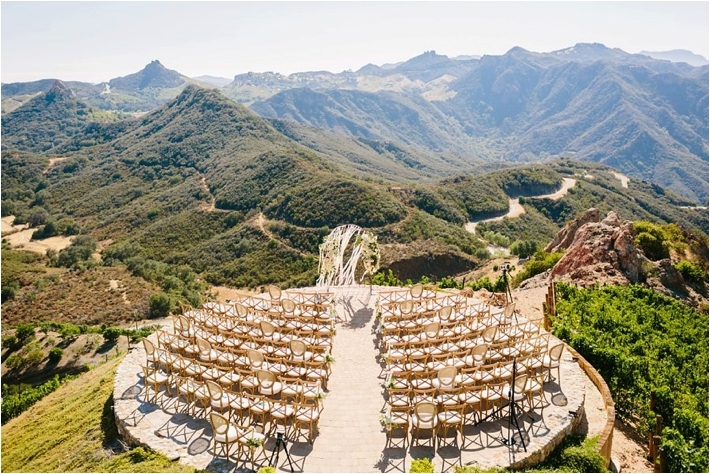 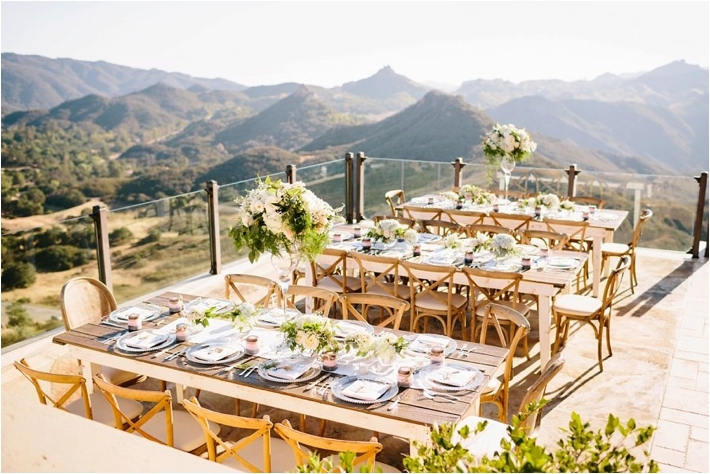 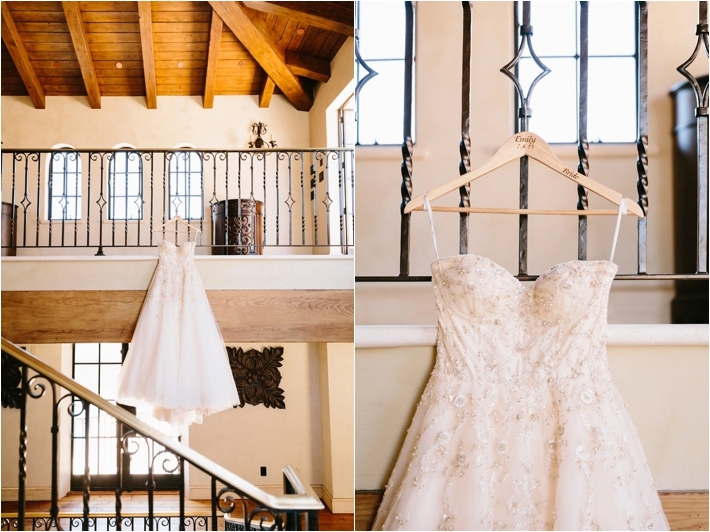 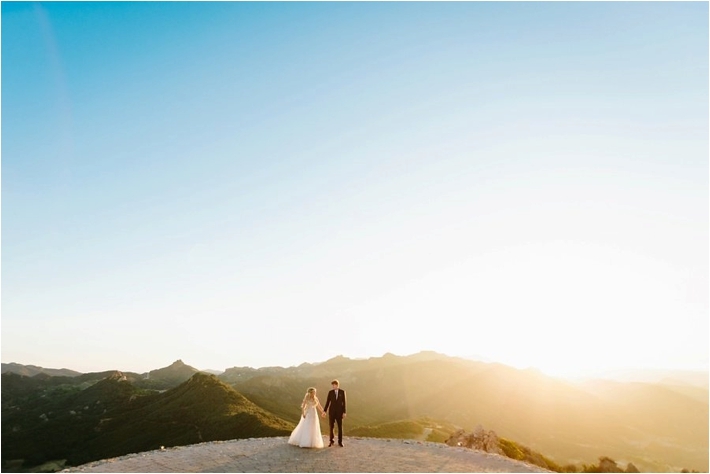 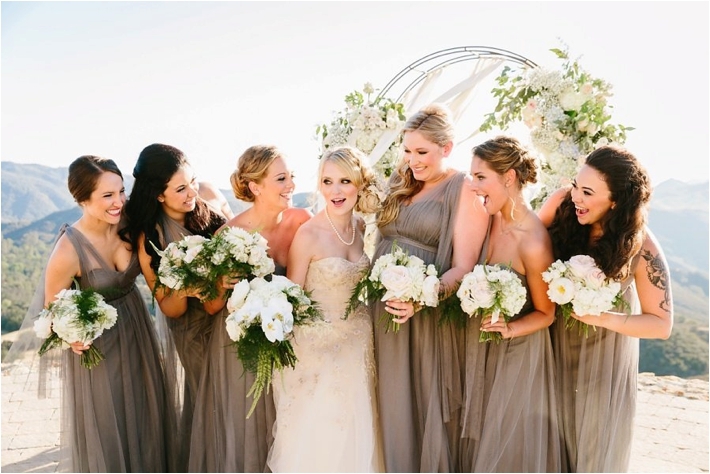 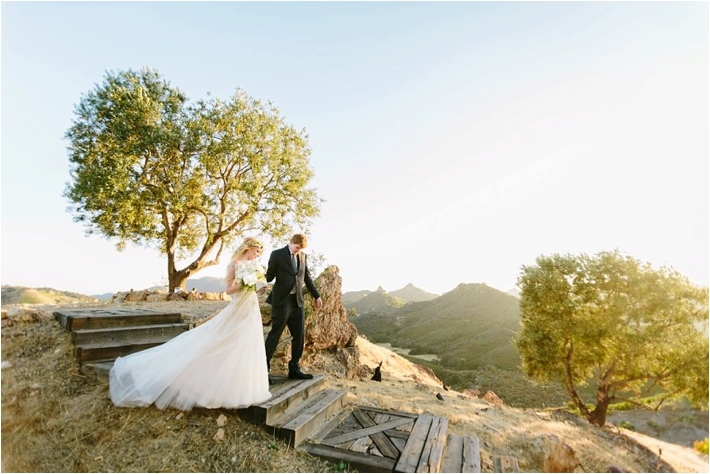 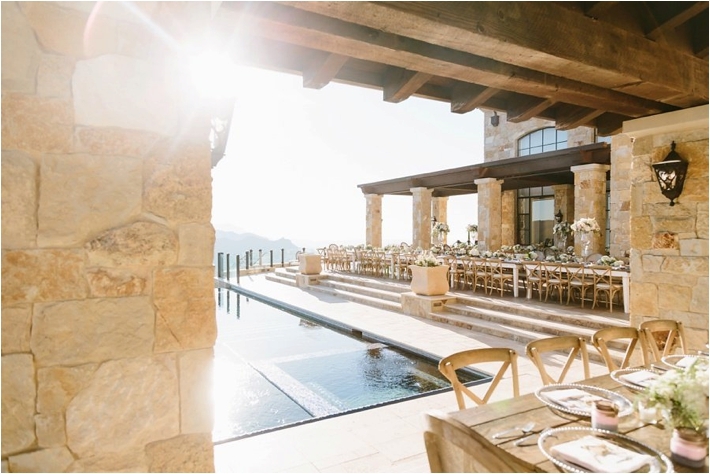 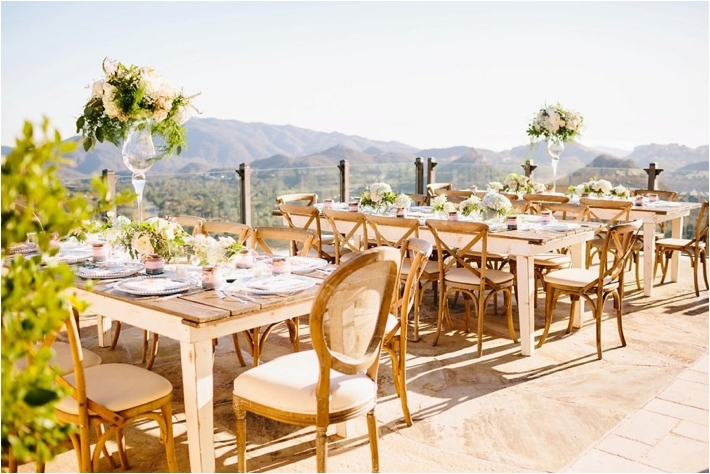 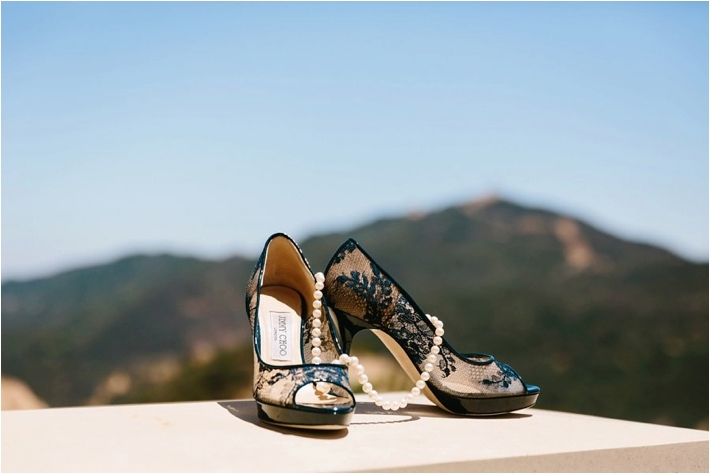 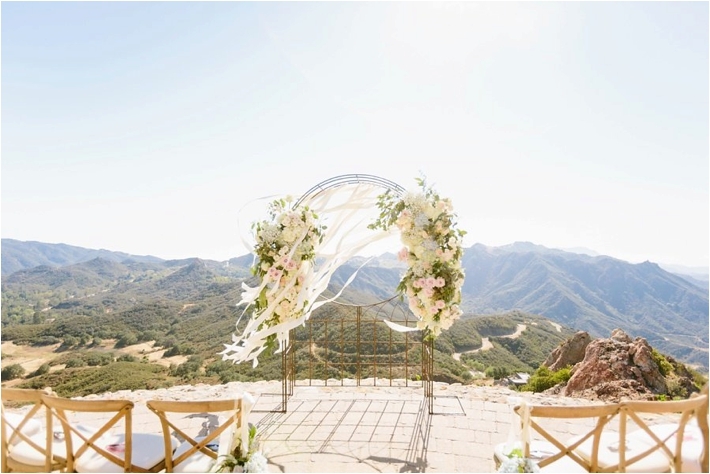 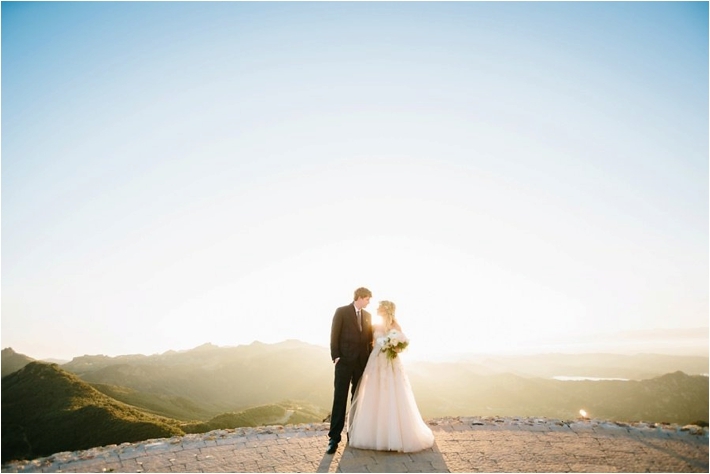 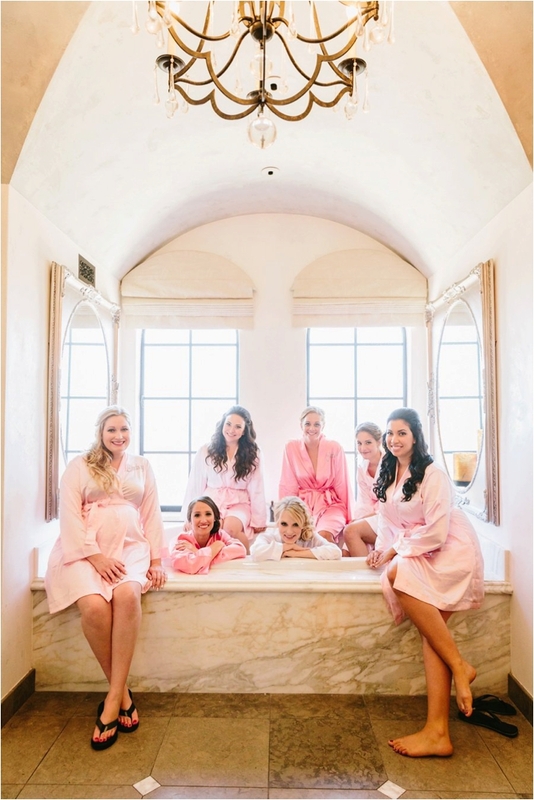 Jodee of Jodee Debes Photography shared this with us about the wedding: Perched atop the hills of Malibu on a helipad, Emily & Jeff said "I do". 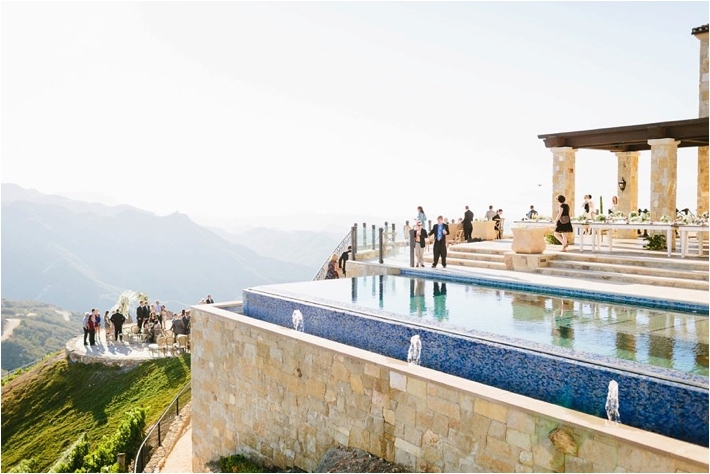 The breathtaking views echoed the beauty in their vows and brought many in attendance to tears. 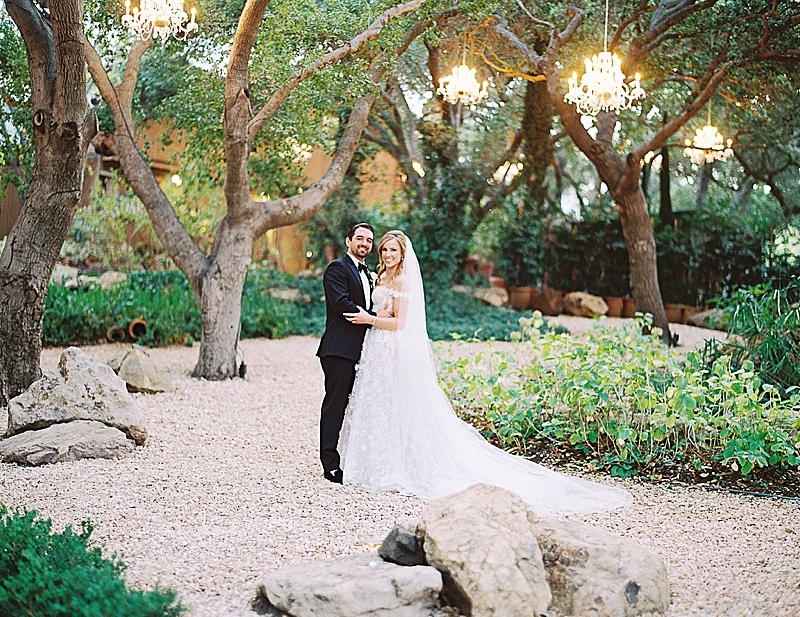 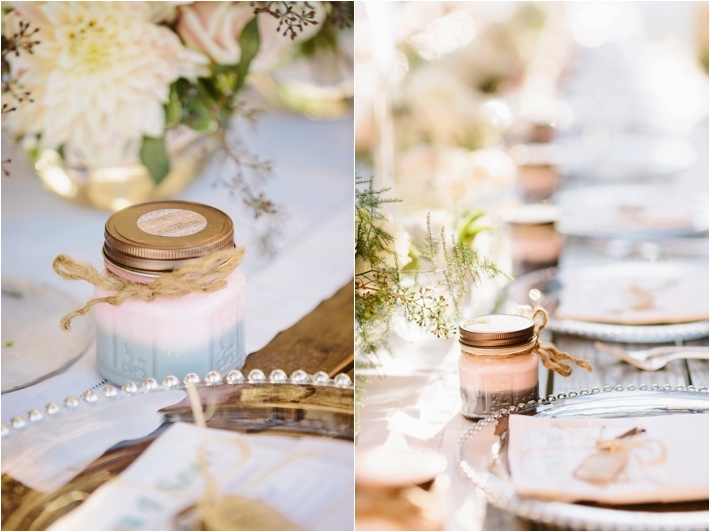 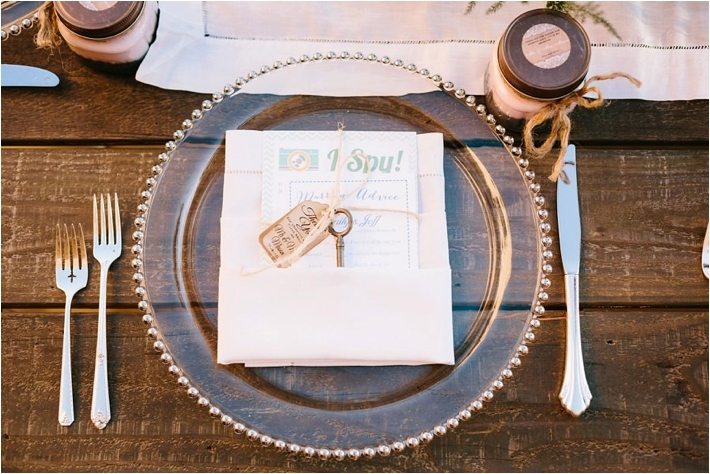 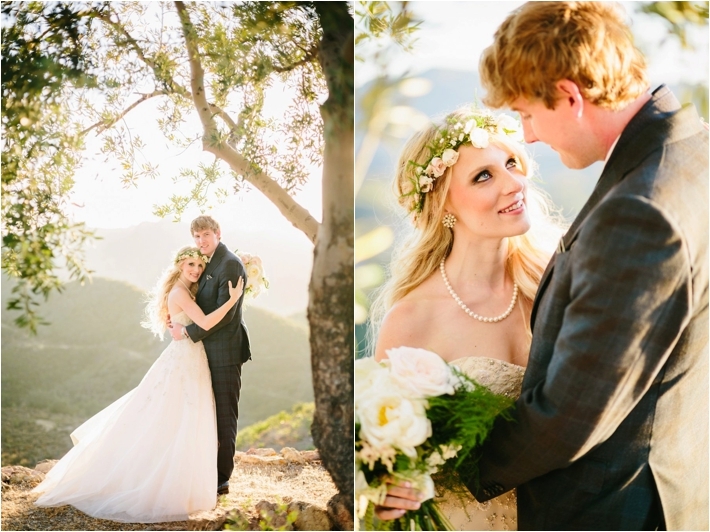 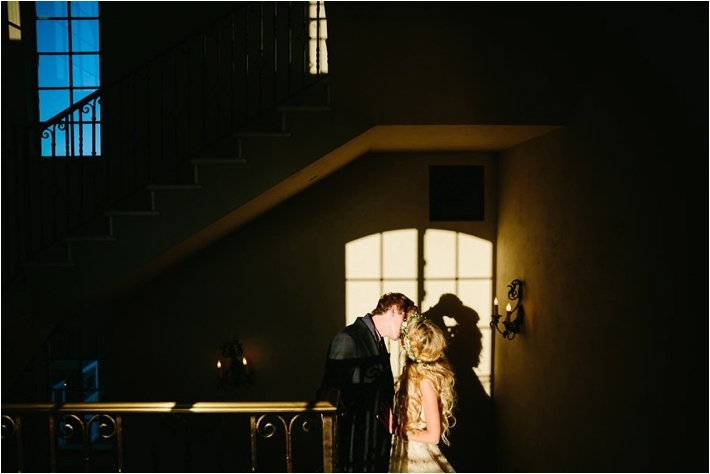 From their sweet words to one another to the gorgeous setting, their whole day was perfect. 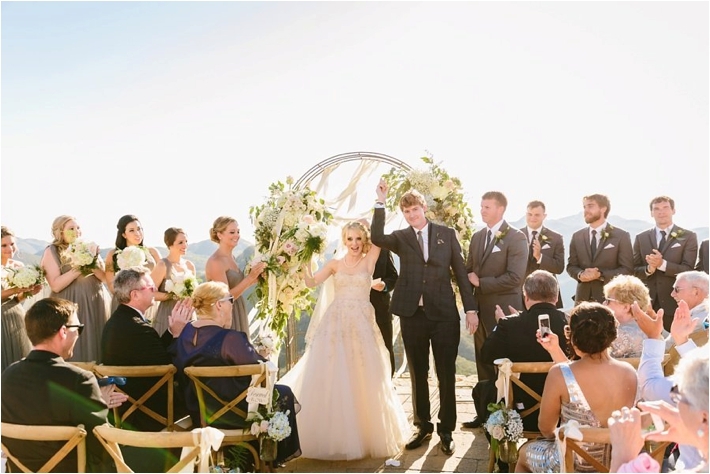 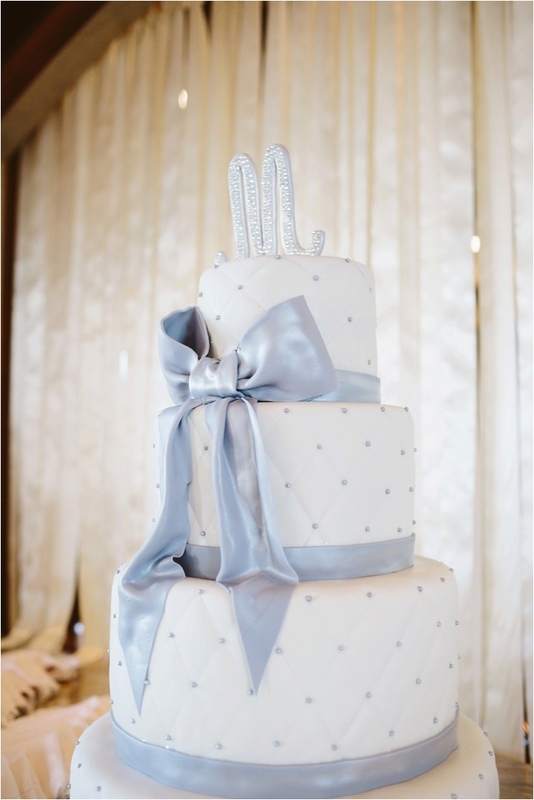 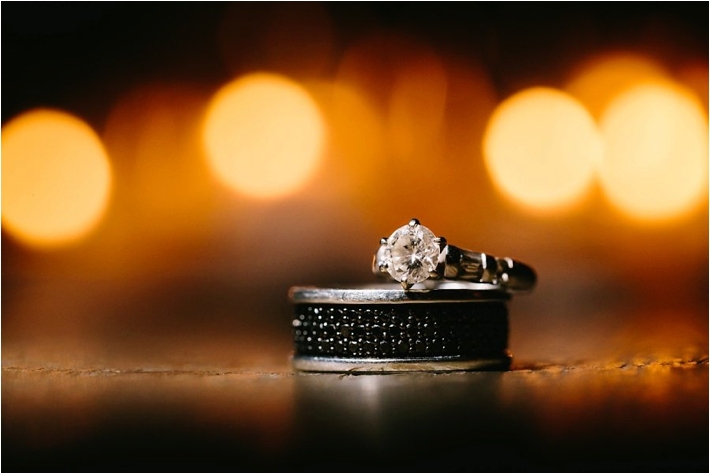 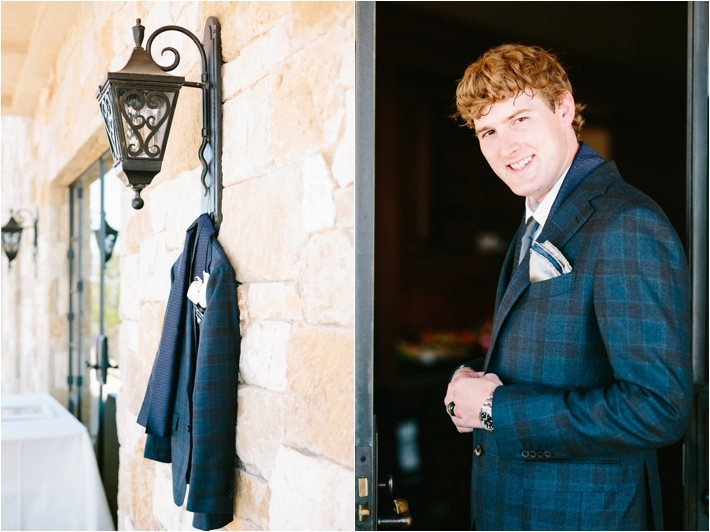 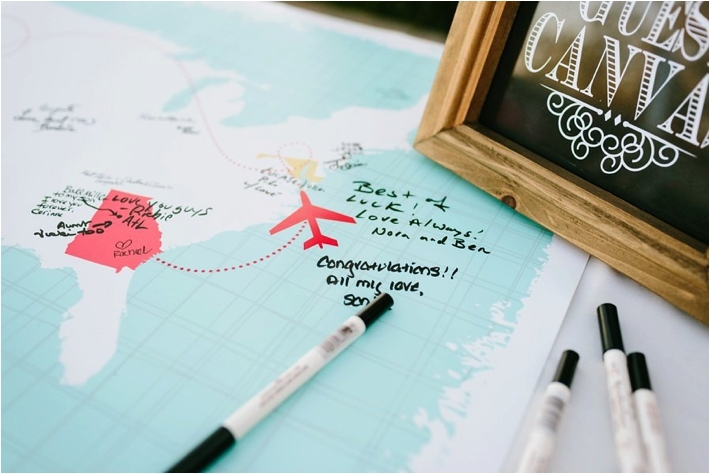 Their wedding took place on July 4th so hints of America and red, white and blue from the upscale barbecue to the ring bearer's bow tie to the 360-degree fireworks were intertwined throughout the day. 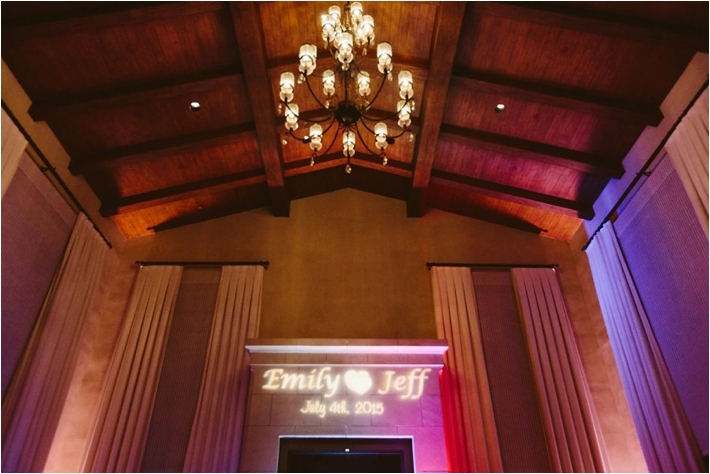 Emily's first look with her father and Jeff were both emotional and sweet moments. 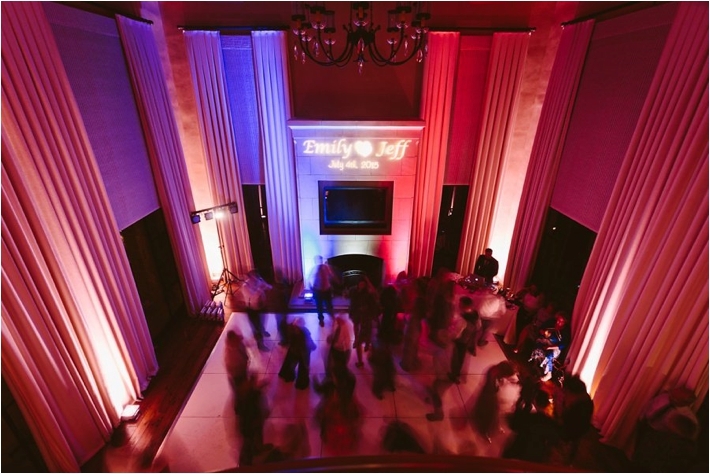 But after the ceremony and tears had taken place, the vibe changed into party mode with everyone getting out on the dance floor including Emily's grandfather. 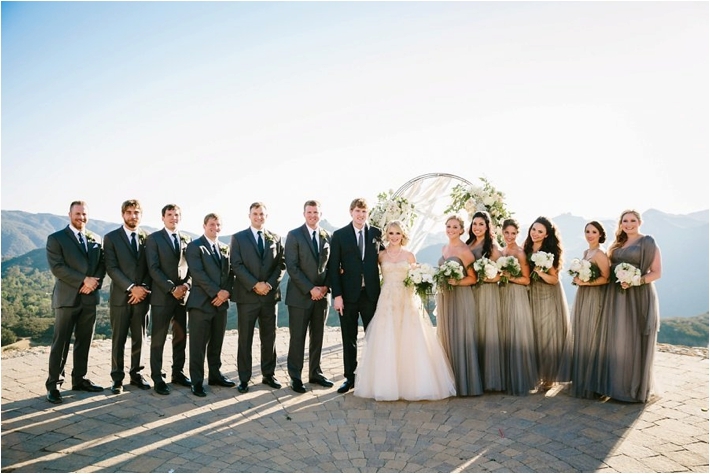 The two are both EDM fans, so they exited their wedding with their friends and family surrounding them holding glow sticks. 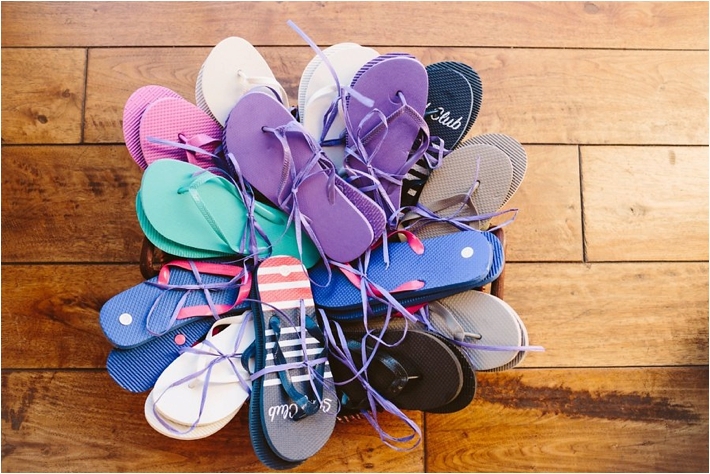 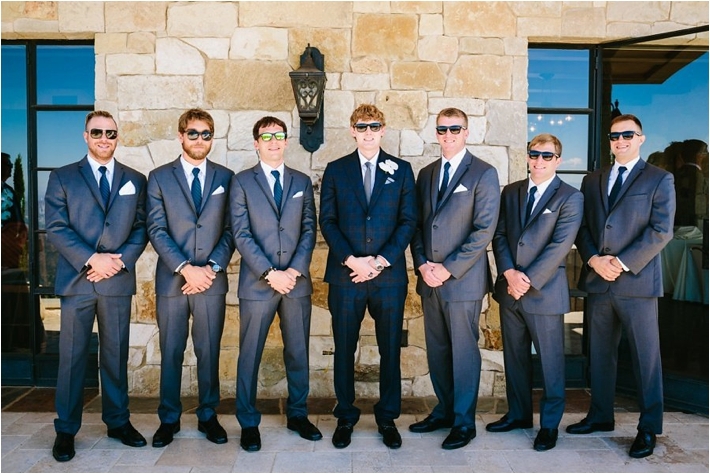 Hope you enjoy this wedding as much as we do!